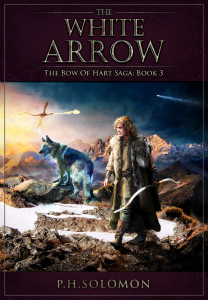 P. H. Solomon Releases his Third Book in the Bow of Hart Saga! If you’re arriving in the morning, please click over to support the Thunderclap campaign which will send out a social media blast at noon to announce the release of The White Arrow today. Thanks for your help! 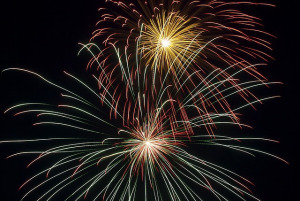 The Thunderclap campaign was extended a few hours to give time for more support. The minimum has been reach but any extra is helpful!